We are so delighted and excited to see Thomas Morris Sales & Lettings on the Shortlist of The Negotiator Awards 2018 – in no less than FOUR categories! The Negotiator Awards is organised by the residential property industry’s only trade magazine, The Negotiator. 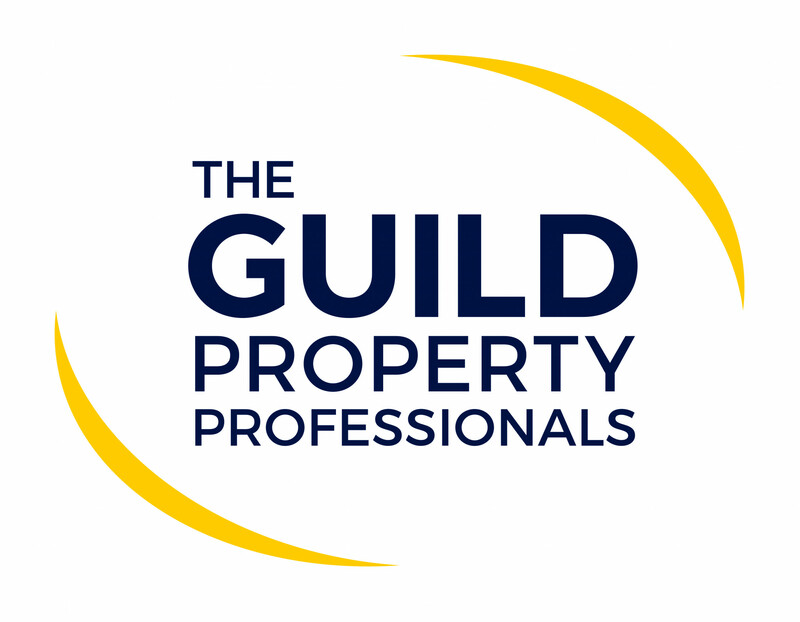 The Awards programme has led the field in the celebration of excellence in the residential property agency sector for 12 years and, with 16 highly experienced judges, only the best agencies and suppliers are announced as the winners. It is the true ‘Oscars of Agency’. This year the judging took place on 4th September at the Royal Automobile Club, Pall Mall, London where the Shortlist was decided by a carefully selected panel of judges (listed below), all leaders in their field, with observers from The Negotiator. 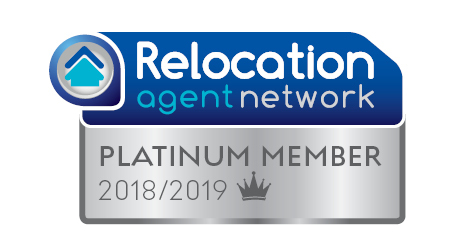 With 34 categories ranging from the individual’s award: Rising Star of the Year and, for businesses: New Agency of the Year, up to the most coveted Award: Estate Agency of the Year (10+ branches), The Negotiator Awards, has this year, attracted many hundreds of entries – an astonishing 53 per cent uplift on 2017! So it is even more exciting to be advised that we had made it to the shortlist! We have been shortlisted in the categories of Community Champion of the Year, Estate Agency of the Year (6-9 branches), Letting Agency of the Year (6-9 branches) and Best East of England agency. The three finalists and winners of each category will be revealed at a grand gala dinner at the sumptuous Grosvenor House Hotel, Park Lane, London on 30th November 2018, where the champagne will be flowing and the atmosphere will be electric. It will be hosted by a top TV celebrity as last year, Jimmy Carr so the fun is sure to be endless!